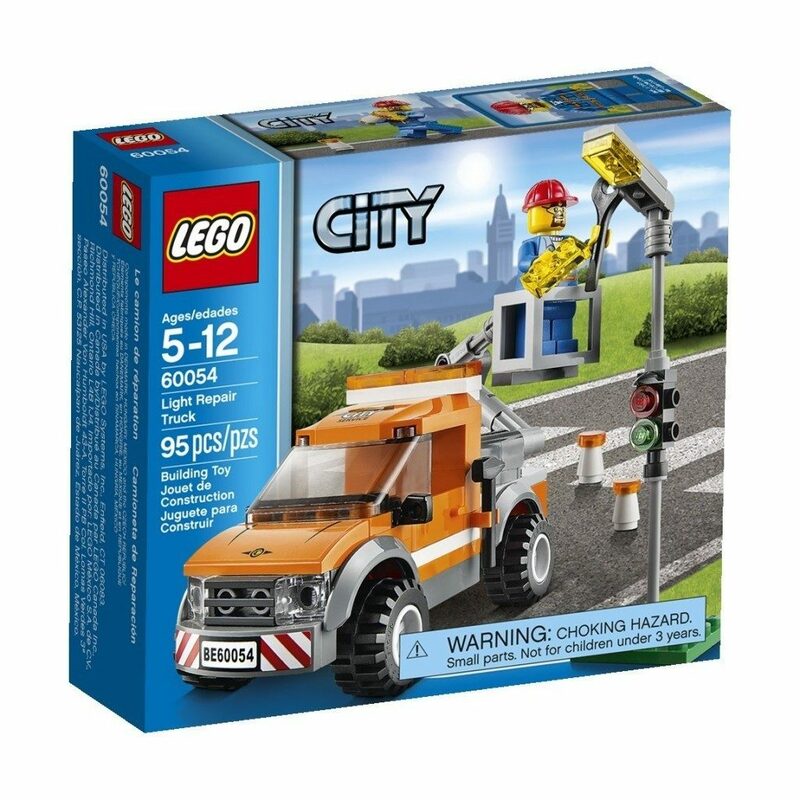 LEGO City Great Vehicles Light Repair Truck Just $8.24! You are here: Home / Great Deals / Amazon Deals / LEGO City Great Vehicles Light Repair Truck Just $8.24! If you have a LEGO fan, here’s a nice deal for you. Get the LEGO City Great Vehicles Light Repair Truck for just $8.24 on Amazon, down from $11.99. Use the crane arm to lift the repair guy into position! Fix the traffic light and get the traffic moving again!